Now it’s Summer we’ve been loving taking time each day to just go explore. Drive to a new park, head up into the mountains. 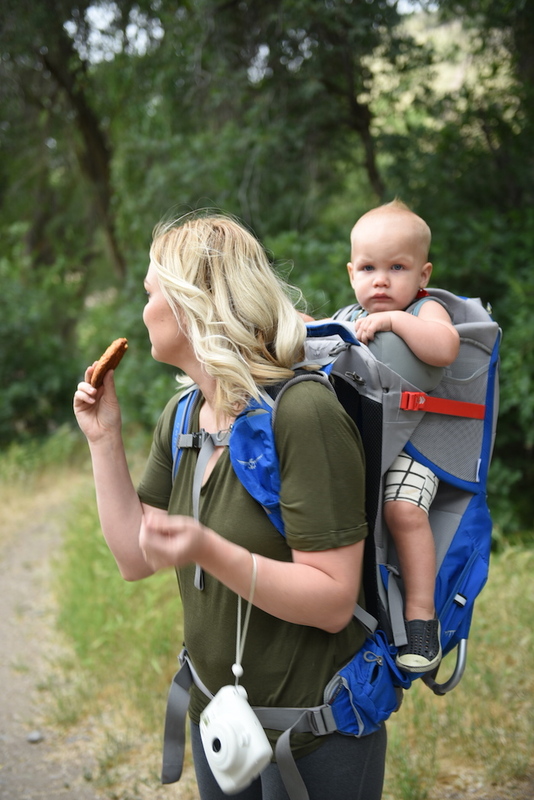 Today we’re teaming up with belVita Protein Soft Biscuits to share how we hike to make it fun every step of the way! Lately we’ve been snacking on belVita Protein Biscuits since they’re a good source of protein: 10 grams and they taste like dessert!! If you’ve tried as many protein snacks out there as I have you know it’s hard to find that combo! I knew this would be the perfect hiking food because it’s pre-packaged (easy to grab and store!) 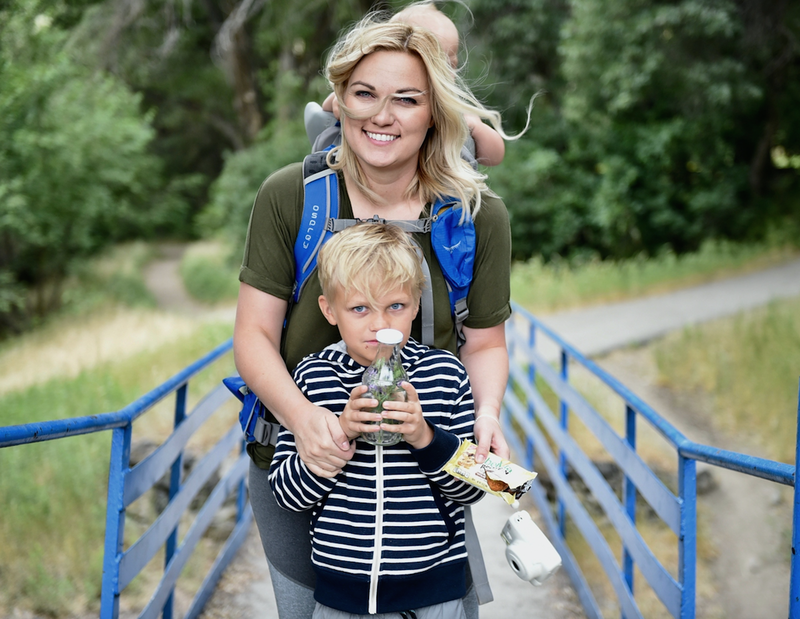 Here’s what we like to take on our hikes: water of course, snacks, sunscreen sticks for easy reapplication, an instant camera so the kids can grab memories along the way and little jars for their collections. 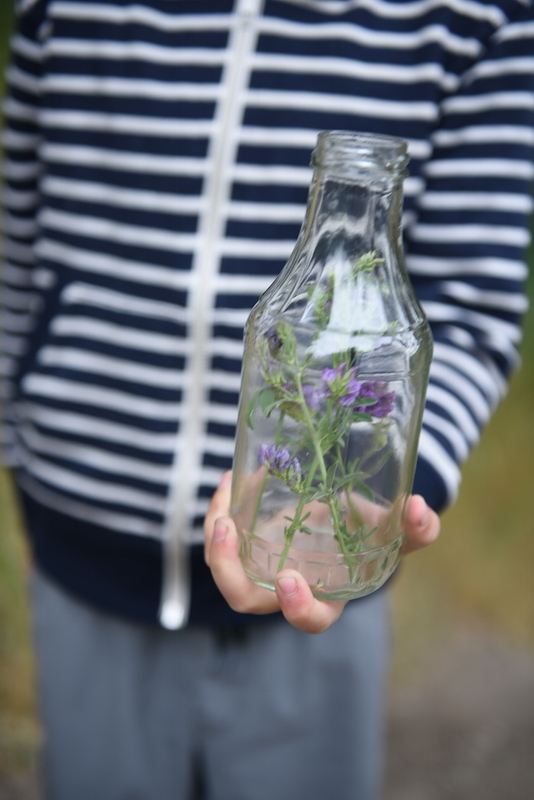 You can find the jars in glass or plastic so they’re easy to transfer, but we love that they don’t damage whatever they find and we can easily display them after to remember the adventure! 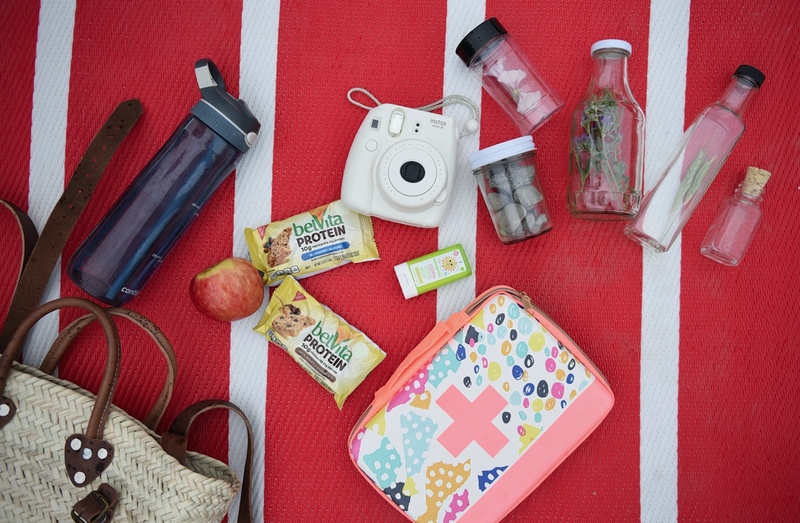 What snacks do you like to bring along on your outings? The belVita Protein Oats, Honey & Chocolate flavor we snagged is sure to be a hit. Sometimes when you eat something high in protein the taste is off. This is delicious!! Other positives to note: the cookie still has a little softness and crunch, so it you’re not gnawing on a stale cracker, it has a very distinct cookie slash biscuit vibe happening! 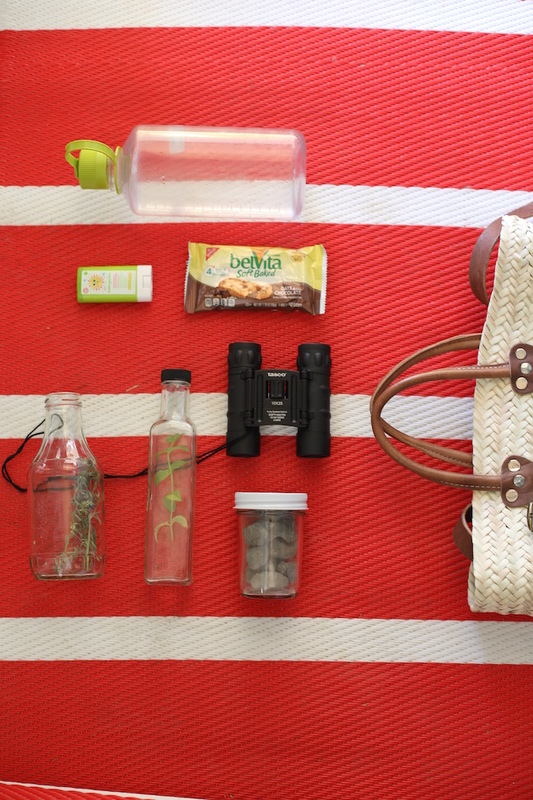 We’ve officially stocked the hiking backpack with these babies and for your pinning or screen-shotting pleasure, keep scrolling our favorite local hikes for kids! You can buy belVita at any store and we LOVE the blueberry almond flavor as well if you want a chocolate free option! Find the belVita Protein Soft Baked Biscuits here and at your local grocery store! 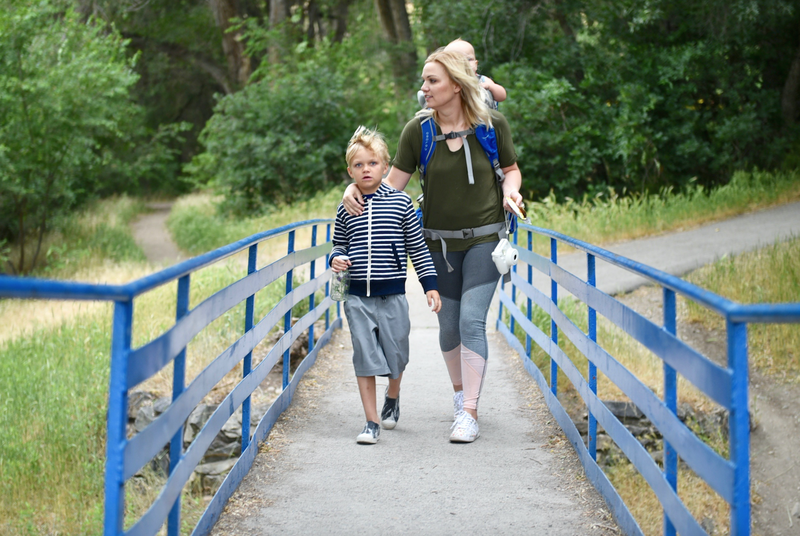 Locals if you need some good hikes for any ages here are some favorites around town! 1. Rocky Mouth Waterfall: Rocky Mouth Waterfall is a very short and sweet hike to a nice sized waterfall. Kids can get right under the falls or play in the shallow pools just below the falls. The trailhead starts in a residential neighborhood. As you walk keep your eye out for the two tiny caves the kids will have fun crawling in. Although its short its at a steady incline so take your time. Info here. 2. Big Springs Hollow: The Big Spring Hollow trail near Provo is so scenic! So good for toddlers! This trail is located up the South Fork branch off of Provo Canyon. Info here. 3. Grotto Falls: This is a fan favorite! So much to see and do and it will keep your kids excited the whole way! Info here. 4. Battle Creek Falls: This hike might be the hardest on the list as the end gets pretty steep. But the waterfall is tall and powerful and theres a stream to trek along the way. 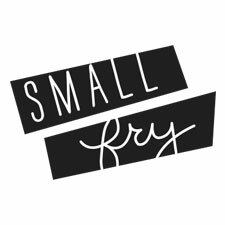 Totally doable for your smaller kids! Info here. 5. Scout Falls: This hike is harder and longer then some for sure, but still only about 40 minutes up. So beautiful! We’ve heard there’s still snow there so be sure to get some good tread shoes on! Info here. This post is sponsored by belVita through their partnership with POPSUGAR. While I was compensated to write a post about belVita, all thoughts and opinions expressed are my own.